Place where Last Entered U.S.
Means of Travel into U.S.
Did you talk with a Border or Pre-Flight Inspector on entry into U.S.? Were any of your or your spouse’s grandparents born in the United States? Are either you or your spouse eligible for a Native American tribal document? Do you have any children who are within four years of the age of 21 who may eventually want to live permanently in the U.S.? VII. POSITION OFFERED IN THE U.S.
Do other persons with your job have this education/degree? If so, which? Select all that apply. Knowingly committed any crime of moral turpitude or a drug-related offense for which you have not been arrested? Been arrested, cited, charged, indicted, fined or imprisoned for breaking or violating any law or ordinance, excluding traffic violations? Been the beneficiary of a pardon, amnesty, rehabilitation decree, other act of clemency or similar action? Exercised diplomatic immunity to avoid prosecution for a criminal offense? Have you ever received public assistance in the U.S. from any source, including the U.S. Government or any state, county, city or municipality (other than emergency medical treatment), or are you likely to receive public assistance in the future? Within the past 10 years been a prostitute or procured anyone for prostitution, or intend to engage in such activities in the future? Engaged in any unlawful commercialized vice, including but not limited to illegal gambling? 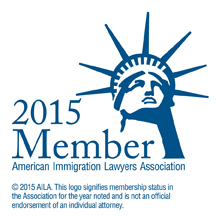 Knowingly encouraged, induced, assisted, abetted or aided any alien to try to enter the U.S. illegally? Illicitly trafficked in any controlled substance or knowingly assisted, abetted or colluded in the illicit trafficking of any controlled substance? Have you ever engaged in, conspired to engage in, or do you intend to engage in, or have you ever solicited membership or funds for, or have you through any means ever assisted or provided any type of material support to, any person or organization that has ever engaged or conspired to engage in sabotage, kidnapping, political assassination, hijacking or any other form of terrorist activity? Any activity a purpose of which is opposition to, or the control or overthrow of, the Government of the United States, by force, violence or other unlawful means? Any activity to violate or evade any law prohibiting the export from the United States of goods, technology or sensitive information? Have you ever been a member of, or in any way affiliated with, the Communist Party or any other totalitarian party? Did you, during the period March 23, 1933 to May 8, 1945, in association with either the Nazi Government of Germany or any organization or government associated or allied with the Nazi Government of Germany, ever order, incite, assist or otherwise participate in the persecution of any person because of race, religion, national origin or political opinion? Have you ever engaged in genocide, or otherwise ordered, incited, assisted or otherwise participated in the killing of any person because of race, religion, nationality, ethnic origin, or political opinion? Have you ever been deported from the U.S., or removed from the U.S. at government expense, excluded within the past year, or are you now in exclusion or deportation proceedings? 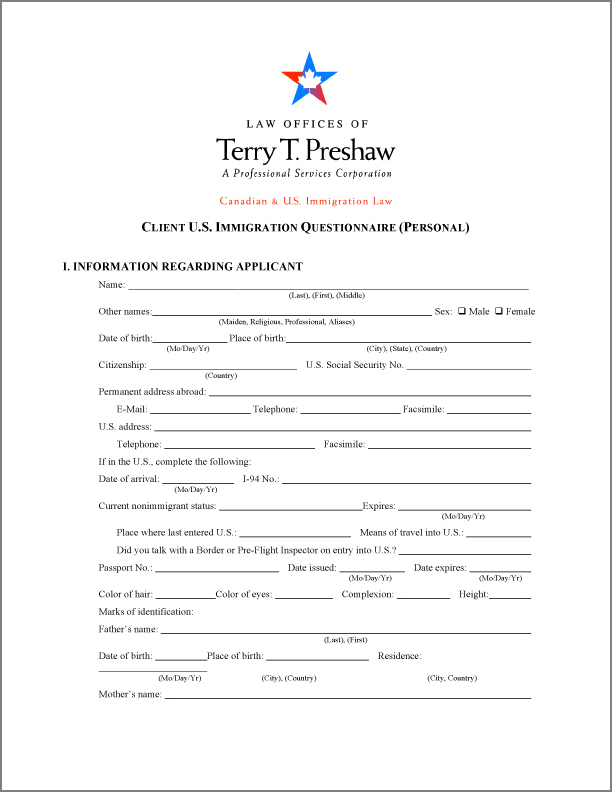 Are you under a final order of civil penalty for violating section 274C of the Immigration Act for use of fraudulent documents, or have you, by fraud or willful misrepresentation of a material fact, ever sought to procure, or procured, a visa, other documentation, entry into the U.S., or any other immigration benefit? Have you ever left the U.S. to avoid being drafted into the U.S. Armed Forces? Have you ever been a J nonimmigrant exchange visitor who was subject to the two-year foreign residence requirement and not yet complied with that requirement or obtained a waiver? Are you now withholding custody of a U.S. citizen child outside the U.S. from a person granted custody of the child? Do you plan to practice polygamy in the U.S.?